Globacom has once again proven why they are called the 'grandmaster of data.' While MTN has reduced its data volume, Glo revised and improved theirs for all customers. 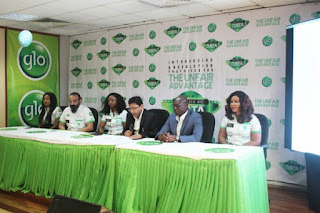 » The new glo data plans are very affordable. » They consist of both daily, weekly, biweekly and monthly data bundles. » Increased data volume for the same price. 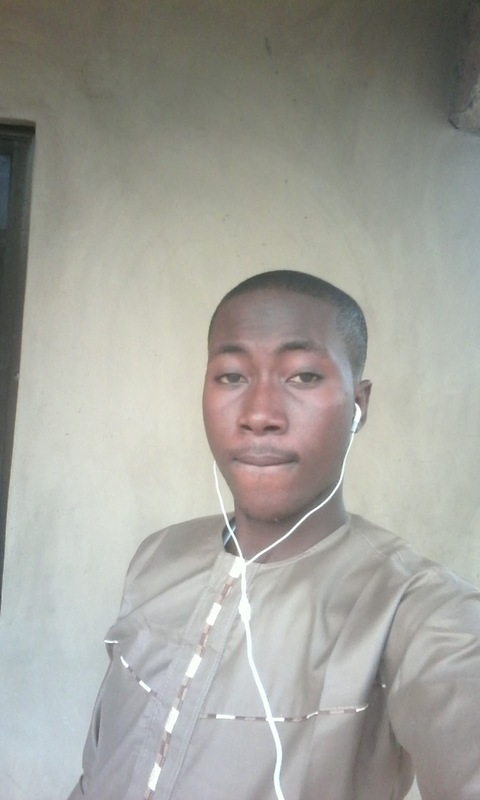 » It works on all devices: Android, Iphone, java, symbian, etc. 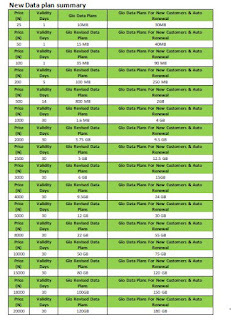 » These revised Glo data plans are the cheapest in Nigeria. » Auto-renewal Applies: Formerly, if you renew your N1000 monthly data plan on Glo, you'll get 3.2GB. But now, renewing your 1k data before it expires will give you a whooping 4GB. Same thing applies to all other plans. » Free Youtube Streaming: Buy a data plan of 500 naira and above and get free 2.5GB data to stream YouTube videos for between 1am to 5.30am. N25 gives 10MB for 1 day. Auto renew makes it 30MB. N50 gives 15MB for 1 day. You get 40MB for auto renewal. N100 gives 35MB for 1 day. Auto renew it and get 90MB. N200 gives 100MB for 5 days. It can be over-doubled to 250MB by auto renewal. N500 gives 800MB for 14 days. 2GB awaits you when auto renewed. N1000 gives 1.6GB for 30 days. 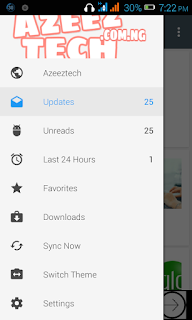 Auto renewing gives 4GB. N2000 gives 3.75GB for 30 days. offers 9.5GB by auto renewal. N2500 gives 5GB for 30 days. Auto renewal gives 12.5GB. N3000 gives 6GB for 30 days. Auto renew and get 15GB. N4000 gives 9.5GB for 30 days & can be doubled to 24GB by auto renewal. N5000 gives 12GB for 30 days. This can be doubled to 30GB by auto renewal. N8000 gives 22GB for 30 days. A whooping 55GB will be yours by auto renewal. N10000 gives 50GB for 30 days, and 75GB by auto renewal. N15000 gives 80GB for 30 days, and 120GB by auto renewal. N18000 gives 100GB for 30 days & can be doubled to 150GB by auto renewal. N20000 gives 120GB for 30 days, and 180GB by auto renewal. 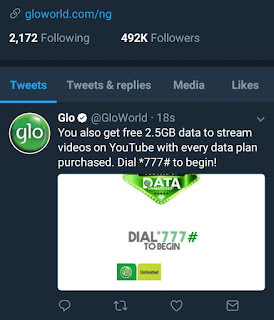 How To Subscribe To activate any of the above data plans on your Glo line, simply dial *777#. There you'll get options to select your preferred bundle.